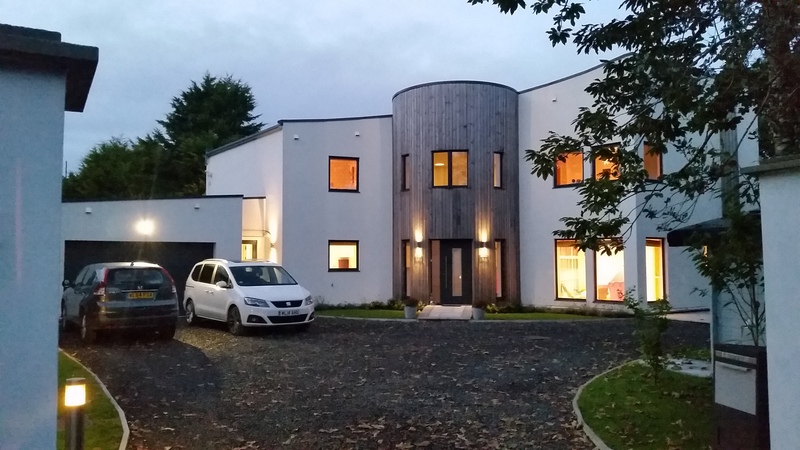 Working closely with Local and Statutory Authorities, Building Control Inspectors and established professional services to provide a comprehensive approach to your projects from inception to completion. 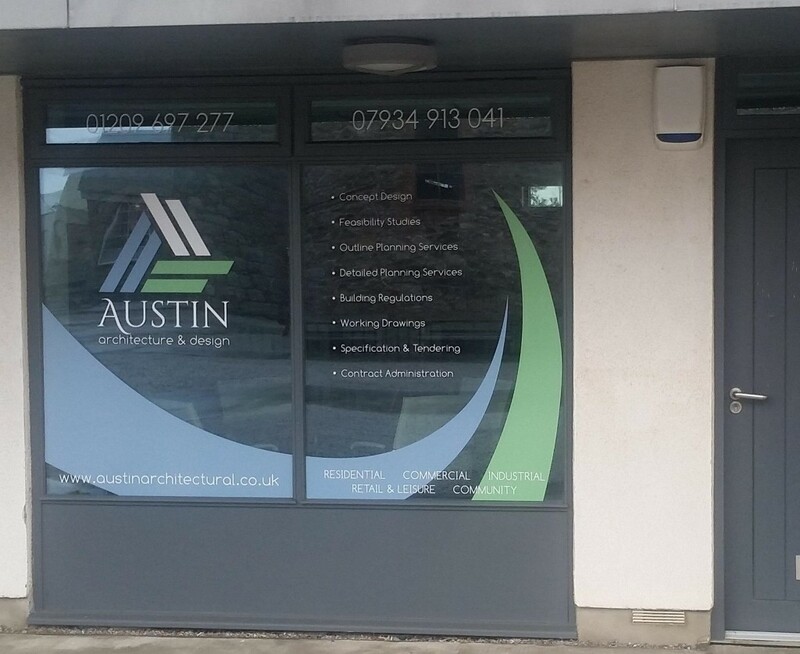 With our centrally located offices based within the Heartlands Development in Redruth, Cornwall. We are emerging as a practice capable of delivering full architectural services in a creative, cost effective and client lead approach throughout the South West on a range of commercial, residential, educational, community and industrial projects. Contact us today to arrange for FREE initial consultation meeting to discuss your project requirements.